Root canals use special techniques to remove decay deep in the interior portion of the tooth, helping patients prevent tooth loss and avoid extractions. 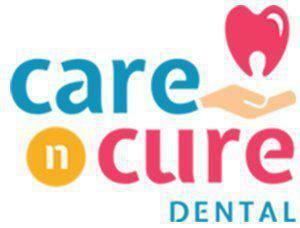 In Garland, TX, Care N Cure Dental is a trusted provider of root canals, helping patients preserve their natural teeth while improving their overall oral health. A root canal is a procedure designed to treat decay or damage in the interior portion of the tooth called the pulp. The pulp contains the nerves, blood vessels and other tissues that support the health of the tooth, and it’s located in narrow channels or canals that extend from the tooth center to the root. While a “traditional” filling procedure treats decay or damage in the more superficial layers of the teeth, a root canal uses special techniques to treat damage in the deeper interior portion. 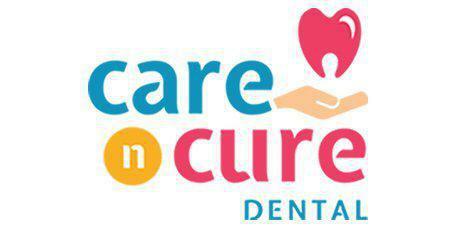 The goal of a root canal is to preserve a badly damaged tooth so an extraction can be avoided. Root canal treatments are performed in a similar way as a traditional filling, but using special instruments and techniques designed to reach the interior portions of the tooth while leaving the surrounding tooth material intact. During the procedure, the tooth will be numbed using a local anesthetic and the damaged pulp will be carefully removed. Then the canal will be cleaned of all debris and a special filling material will be applied. Finally, a crown will be placed over the tooth to strengthen it and to hide discoloration that typically follows a root canal procedure. When an infection is present, a special medicated filling may be applied temporarily, and the permanent filling and crown will be applied at a future visit, once the infection has subsided. Is a Root Canal Better Than Having the Tooth Pulled? It’s almost always better to save a natural tooth whenever possible in order to preserve the normal bite balance and to help prevent future tooth loss that can occur once a tooth is removed. Plus, root canal procedures are generally less costly than having an extraction followed by a restoration like a bridge or denture, and a natural tooth is often more comfortable compared to a restoration. We use the most advanced pain management techniques, including sedation options, to help patients remain relaxed and comfortable throughout their procedure.